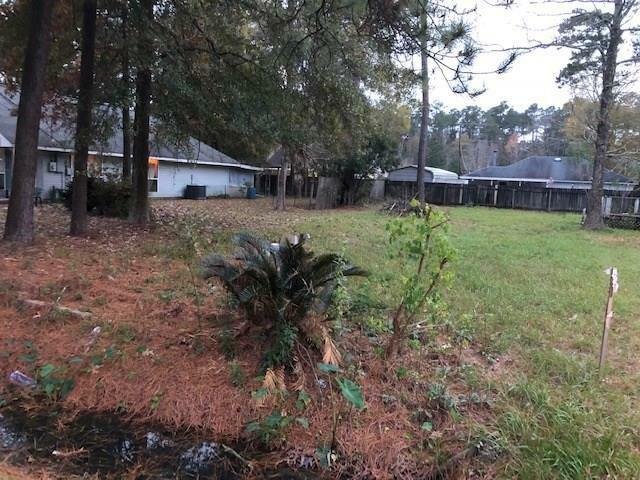 Lot in very desired school district. Old mobile home needs to removed. Bring all offers. Listing provided courtesy of Tracy L Gerhardt of Keller Williams Realty Services.